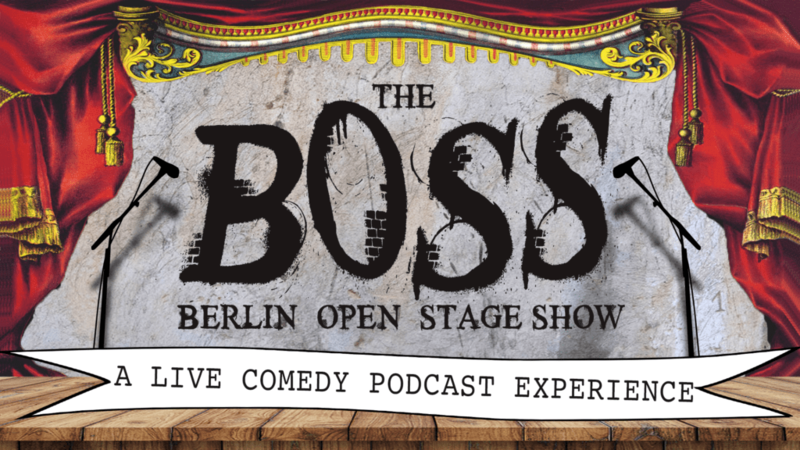 Every Thursday at 11pm, Comedy Café Berlin opens its stage to a random group of people to record their own live podcast episode. The Hosts, Steindor Jonsson and Trevor Silverstein, have no control over the signups, which means they are forced to accept whatever happens on stage and upload it to the internet for your listening pleasure/horror. So, come along for a wild ride with some of Berlin’s craziest characters… and get this, entry is free!